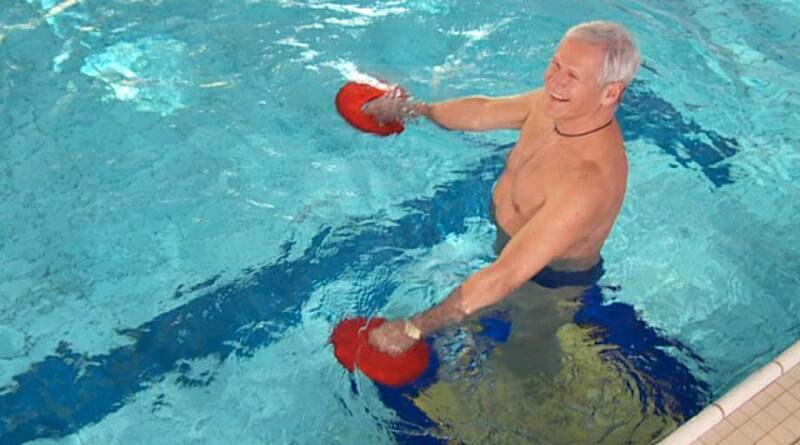 Eurotramp revolutionizes the aqua fitness sector! 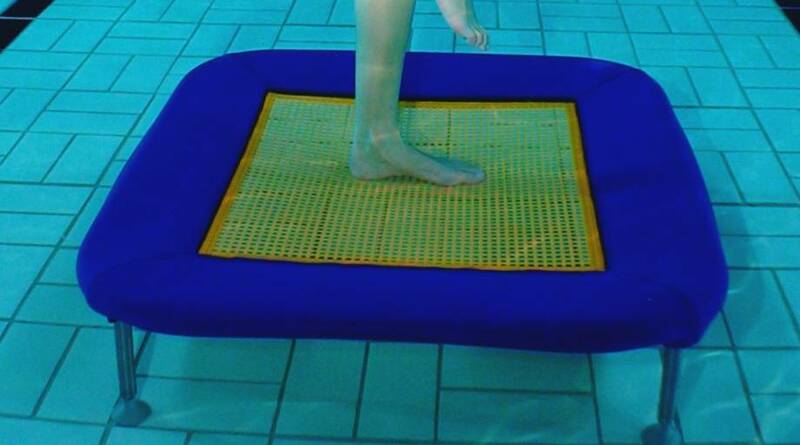 The novel underwater trampoline, qualitatively of very high-value, can be used in many ways in combination with training aids (for example Thera-bands, weights, sticks, dumbbells, pool-noodles) and promises effective fitness training and 100% fun. 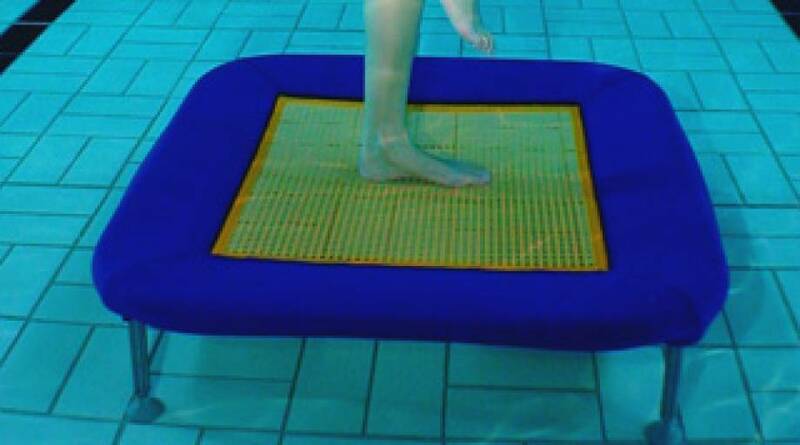 Besides the aqua-fitness-area, the underwater trampoline can be used also for training, therapy and game fun. 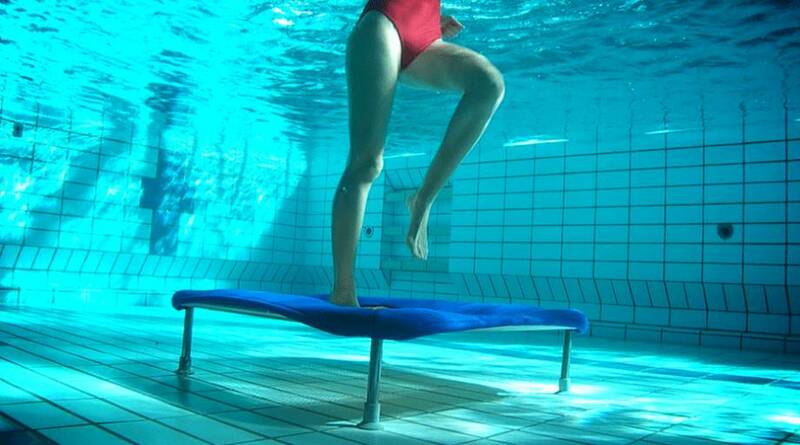 The underwater trampoline is protected by patent law. European Patent No. : 2314357.